tracey tee | happy to be here. This site has moved to: traceytee.com/blog – see ya there! 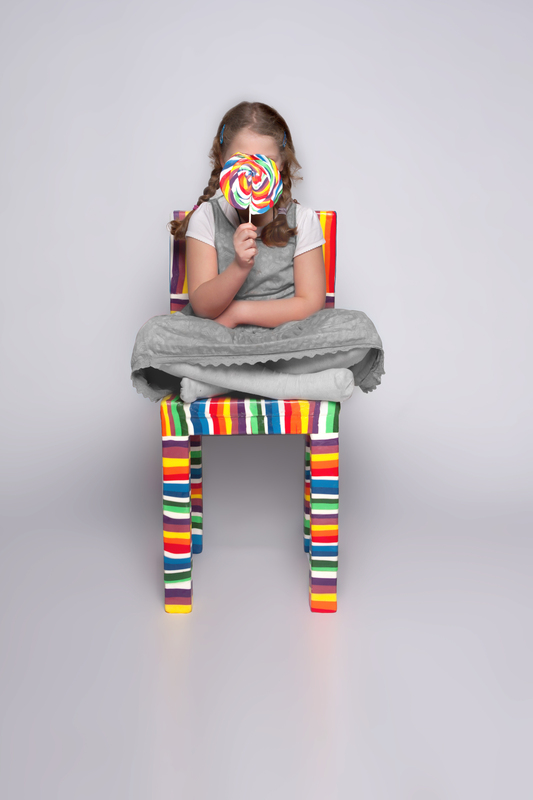 If Willie Wonka was born in Amsterdam, worked throughout Europe as a designer, then woke up one day and declared himself a visionary master (wait – he sort of did that last part), his new name would be Pieter Brenner, and his product: The Sugar Chair. 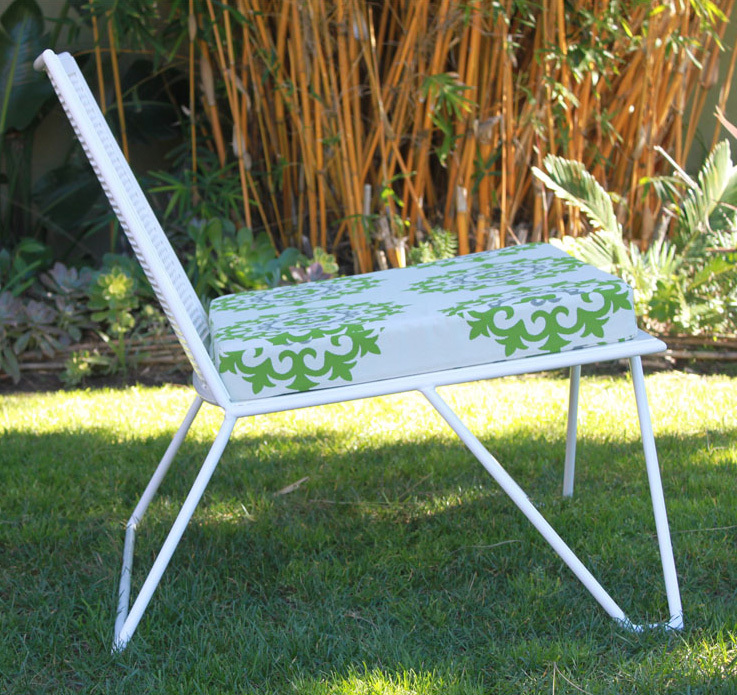 Brenner has already announced that this chair is an “iconic masterpiece,” so what more do I have to say? From what I can gather by reading Wonka’s Brenner’s self-given interview, he spent most of his life clueless and hazy until one day he “woke up” after he “had myself a night before” and everything became clear – make products out of sugar. Apparently this hungover epiphany is going to change the world as we know it, so really, I’m just here to share with you the good news. Me, I just like the bright colors and I do appreciate using unique mediums to create mundane objects. 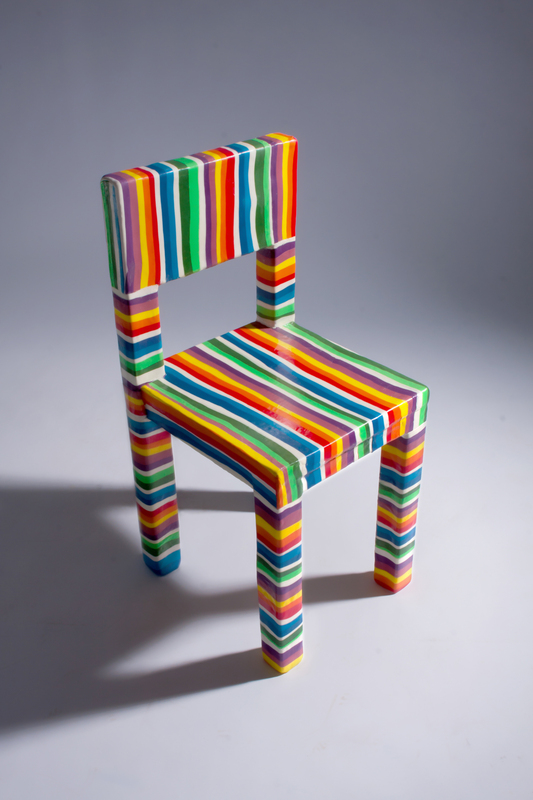 I can’t say I’m going to run out and become a Pieter Brenner collector (I guess that makes me part of the “petit bourgeois” that he hates) but I’m pretty sure the chair – which I can only imagine costs as much as a small Dutch village – would be licked into oblivion by my two dogs and child. 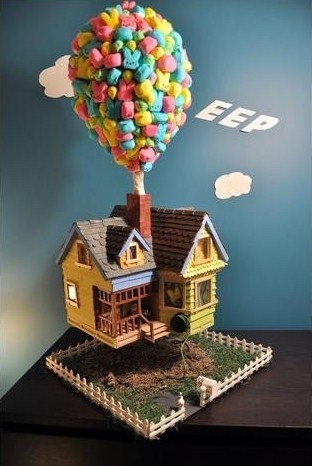 Something Wonka would be into (because he’s more zen about the whole thing…make candy for the sake of making candy), even if the Oompa Loompas didn’t approve. So from a business standpoint, is this marketing strategy something to be taken seriously, or laugh at? I’m torn. Declaring your own self-importance is something few of us do these days, but perhaps that’s because humility really is a character trait to uphold? In the art world, all bets are off, and in the era of Shephard Fairey, Bansky and the late Tobias Wong it seems like spectical is key. But something about this presentation rubs me the wrong way. I guess its the lack of subversiveness that Fairey, Bansky and Wong enjoy…the PR stunts seem to be random acts, even if they’re totally planned out. No one can deny Fairey’s ego, but didn’t that emerge after he became a cult icon of sub-culture? And then there’s just the blatant rip-off of Willie Wonka. Sorry, but the similarities are too many to ignore…a concerning detail and proof that our creativity and world vision is being evermore influenced by the wide-reaching influence of all things Hollywood. Blech. Is there something to be learned here for new brands/my clients trying to make a name for themselves? I guess we can only wait and see if Brenner truly becomes the icon he thinks he is. I have no doubt his work will show up in the Whitney or MOCA at some point, if only to demonstrate how you can create your own digital celebrity with a basic website, Facebook page, and a knowledge of the good design blogs (I discovered The Sugar Chair over on NOTCOT.org afterall). Is Brenner original? Hardly. His language wreaks of Warhol, and his presentation could have been created by a hipster ad agency in Brooklyn. But is he doing something – if not overtly aggressively – right, that the rest of us can learn from? I think his confidence in himself is admirable, and he seems genuinely excited to give the world his new vision. I guess I see the merit in his passion. A key factor needed in any business venture; but channeling it and executing it are where the true icons really do emerge. 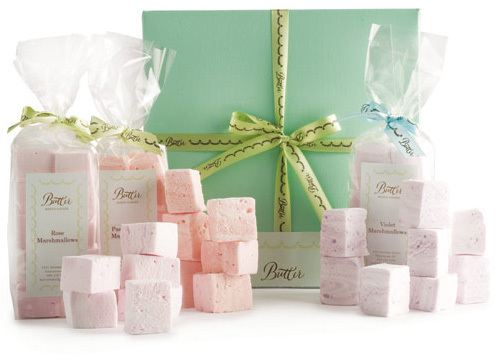 Don’t those Rose, Passion Fruit & Violet Marshmallows from Dean & Deluca look divine? 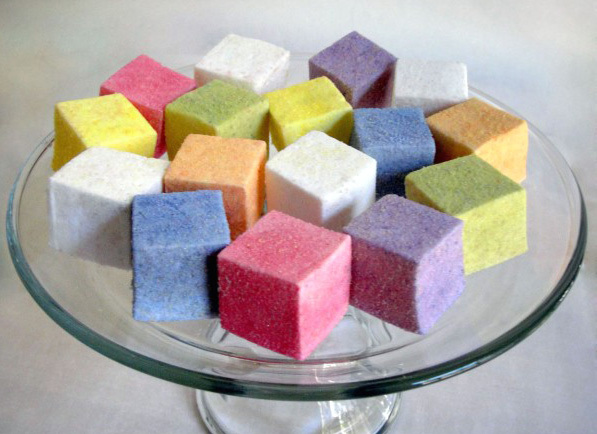 Are you drooling over these handcrafted rainbow marshmallows by Have It Sweet? So cute! 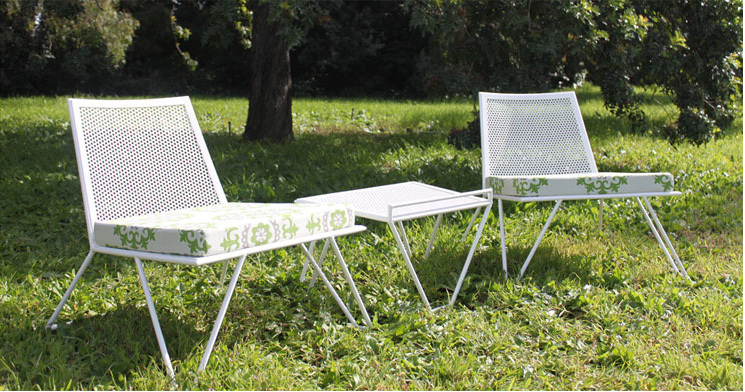 If you were to ask me, “Tracey, can you describe yourself in an outdoor chair?” I would a) think you were a bit strange, then b) over-zealously point you to these. So our little Pumpkin has started eating solids, and I’m about as obsessed with mashed/steamed/roasted/pureed food as you can get. We haven’t even decided on a highchair yet (though I am leaning towards the Boon Flair Pedestal) but I’m now painfully forseeing a future involving aforementioned foods splattered all over our house (and baby). Due to her remarkable spit-up capabilities and excessive drool I am well-versed in bib science, but outer protection is new to me. 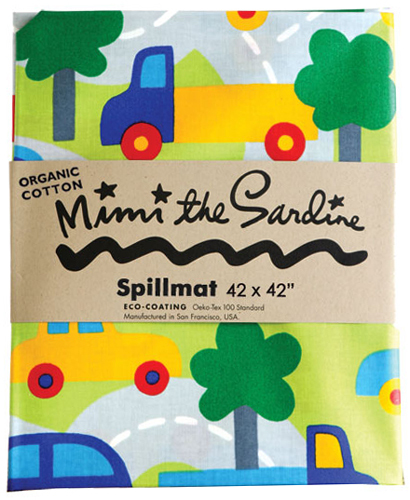 I just came across the lovely baby shop UrthChild and these cute Spillmats by Mimi The Sardine. 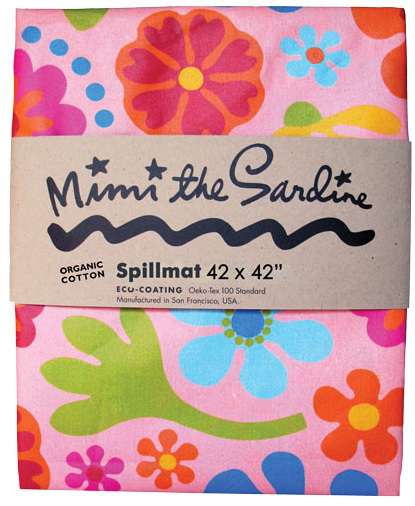 They’re made from 100% organic cotton and have a water-based, acrylic coating that’s non-toxic, BPA-Free and not PVC. I think the patterns are adorbs, but would also love some muted colors/patterns too. I can see a more adult palette as useful for meals involving guests when you don’t necessarily want to parade every rainbow-colored baby item you own. Regardless, I’m going to pick one up, as we’ll definitely need this for feedings outside the house. I know our family will appreciate roasted butternut squash landing safely on this mat and not the carpet at Sunday dinners. A big, giant, hulking bundle of digital oogleness. Loads of pages in which to peruse and drool. Like hundreds of pages. A gorgeous collaboration with everyone’s favorite digital darling, Lonny Mag, and the stalwart essential, Traditional Home. Behold the first issue of TRADhome. Free content at it’s finest. Enjoy!